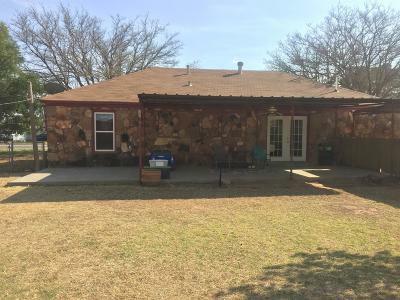 This Charmer located on a corner lot in Post, Texas was built in 1948 with unique rock exterior. 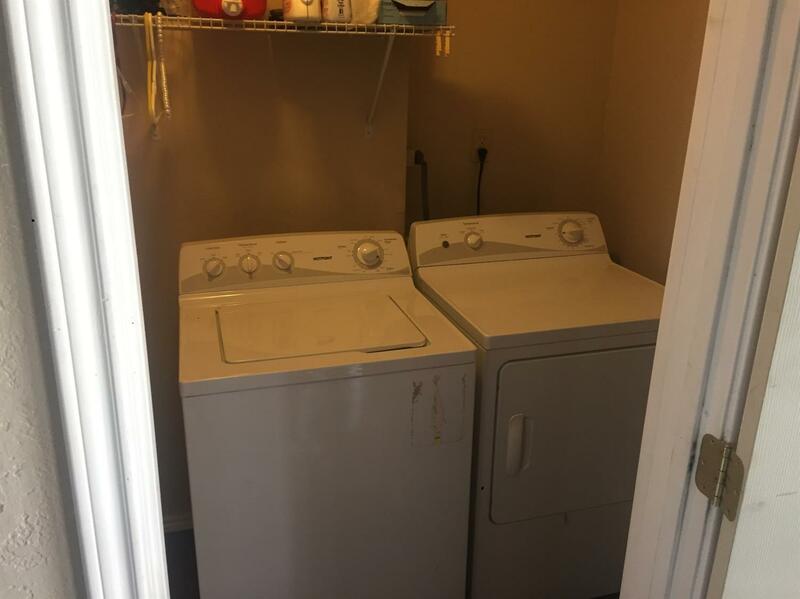 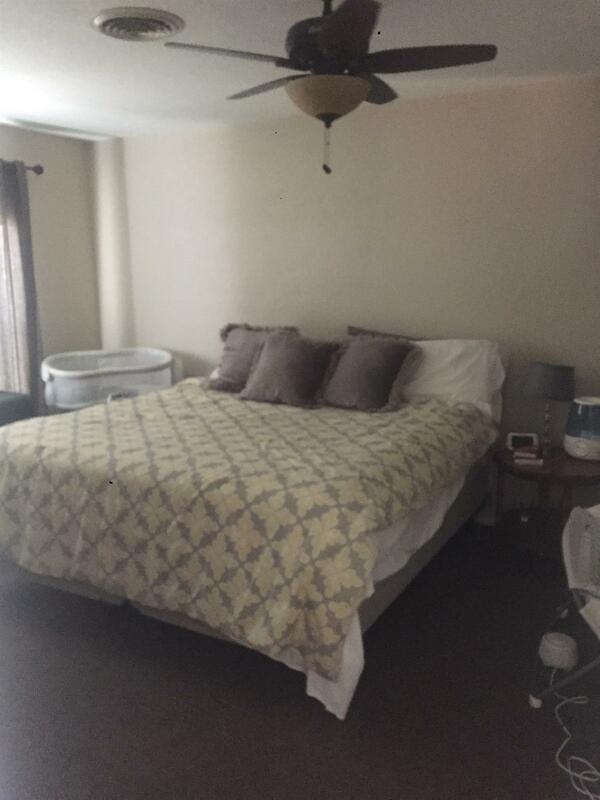 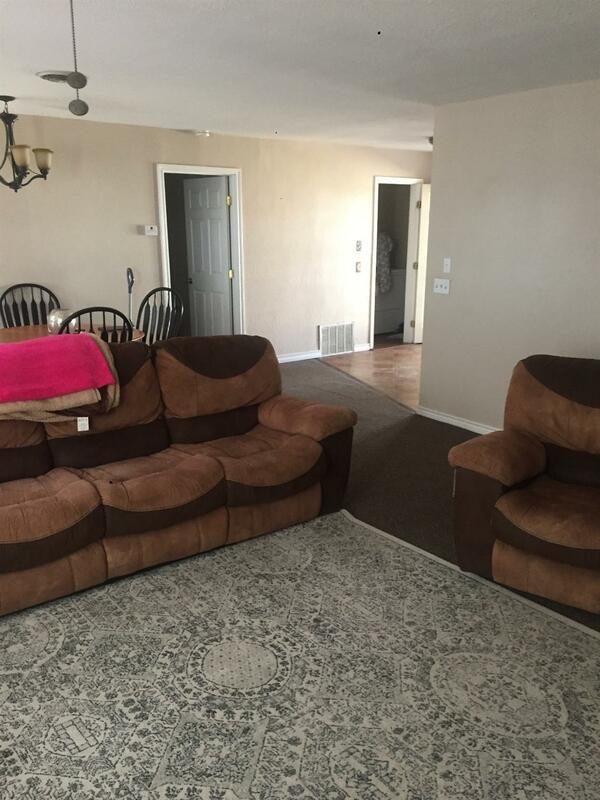 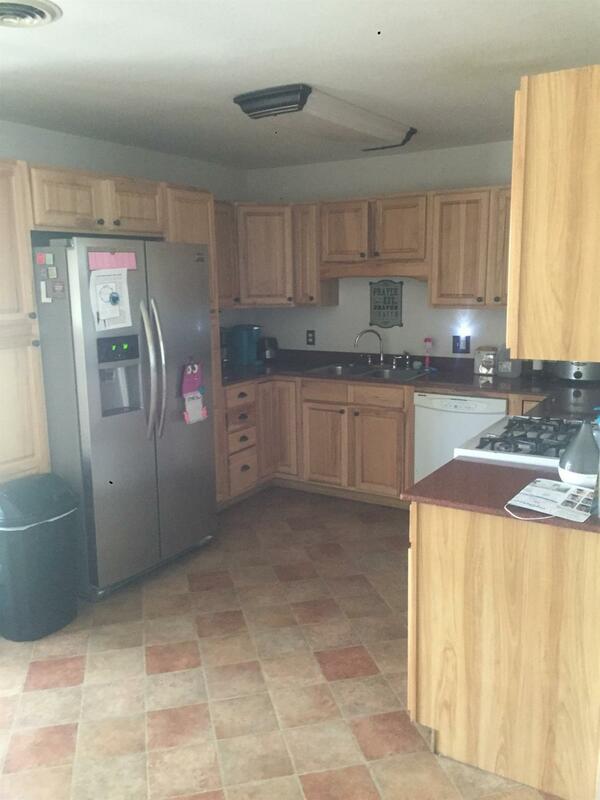 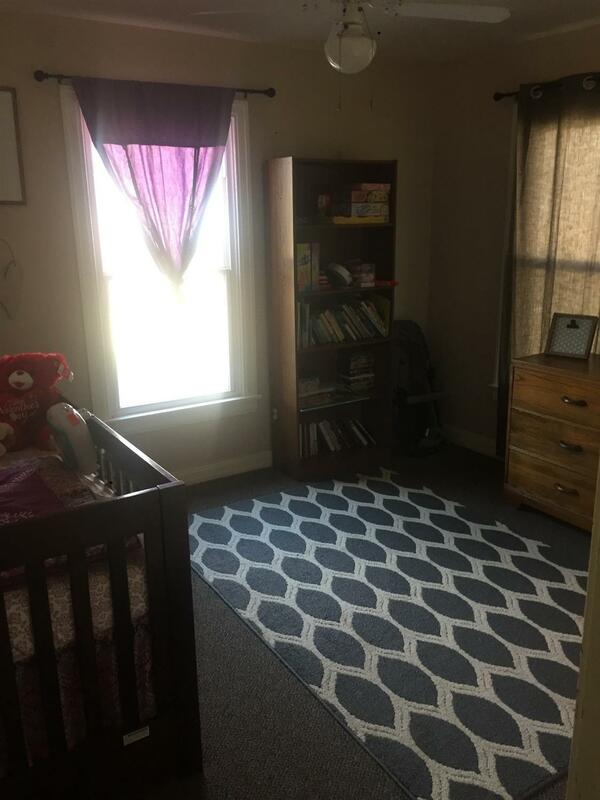 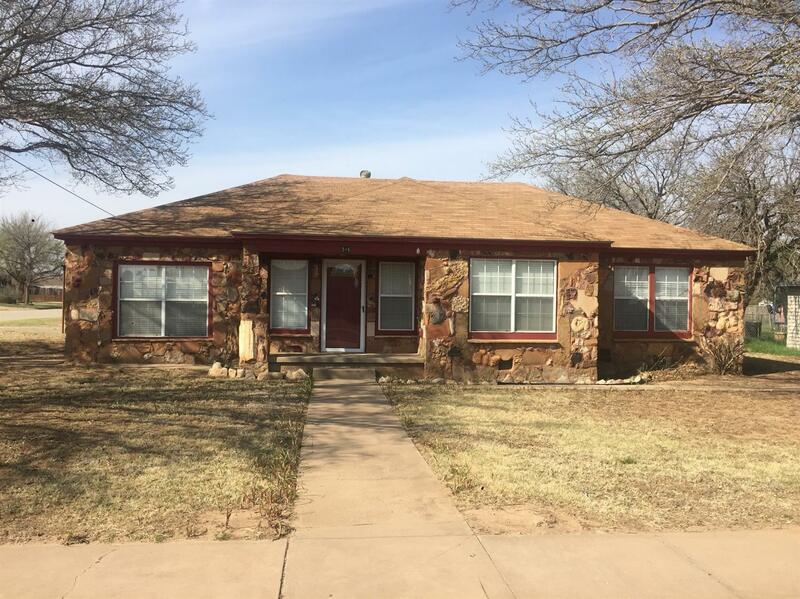 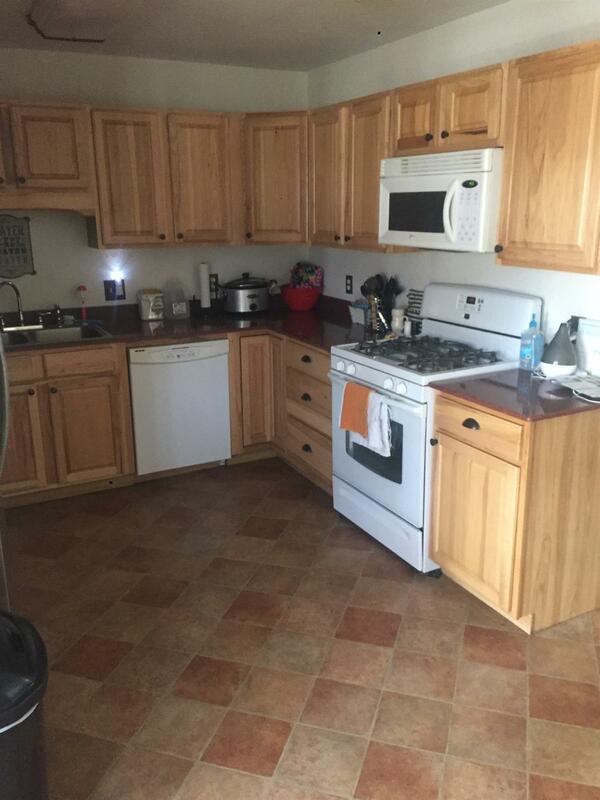 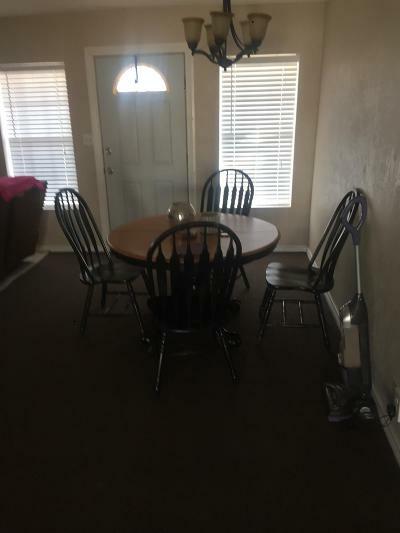 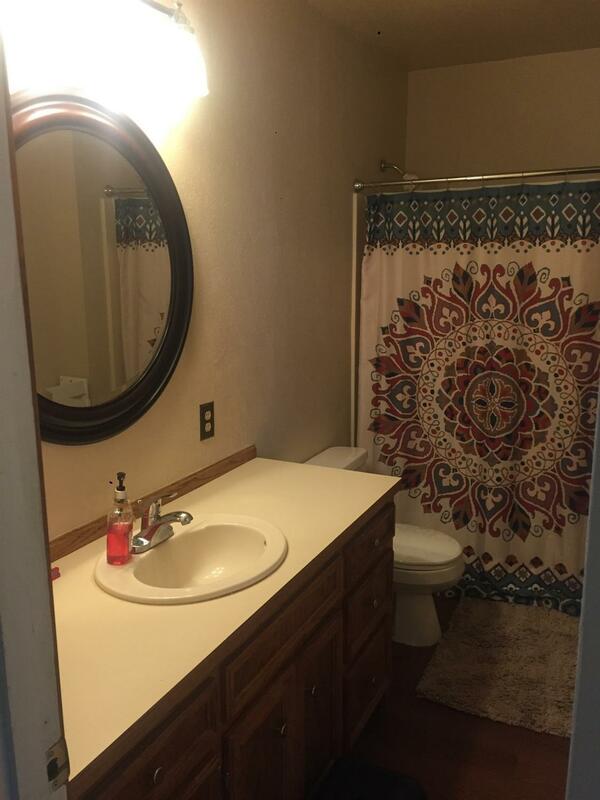 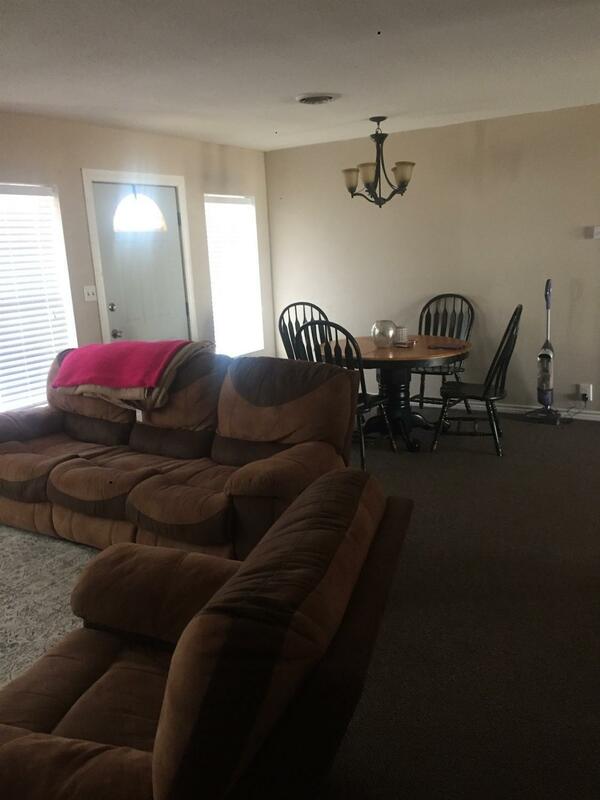 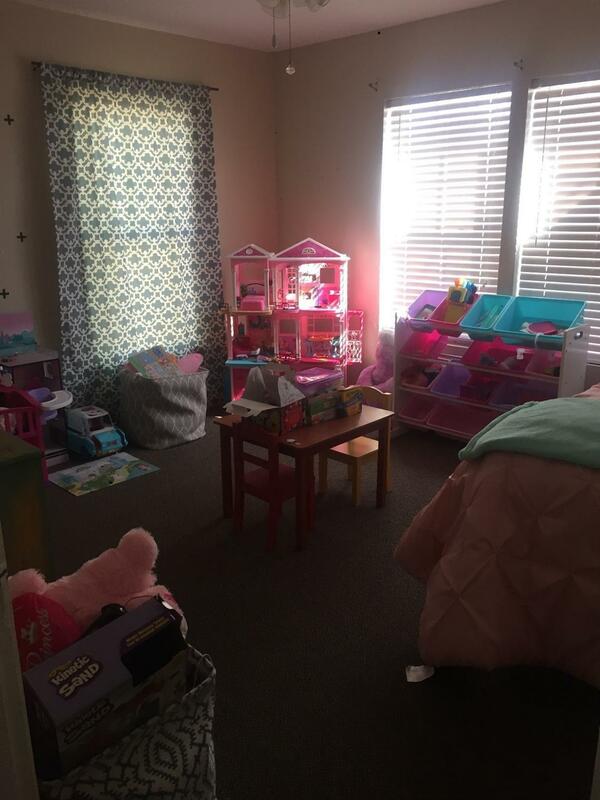 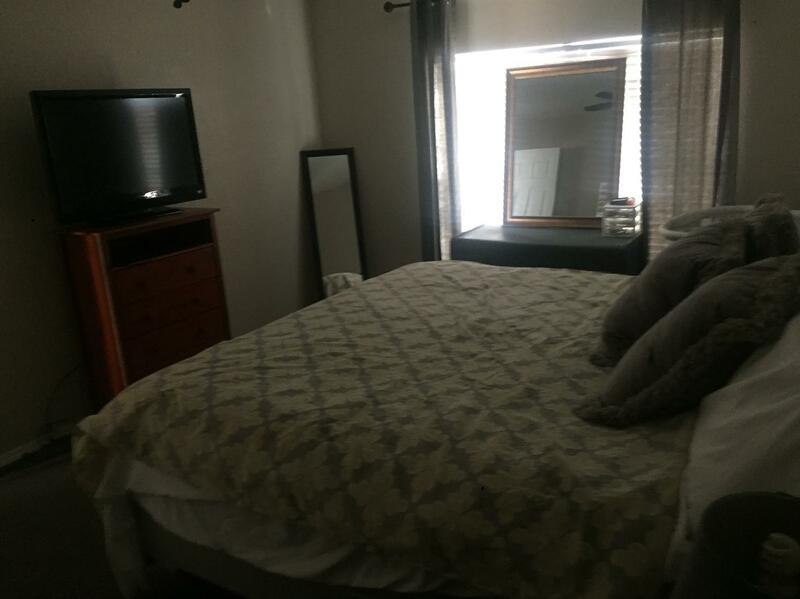 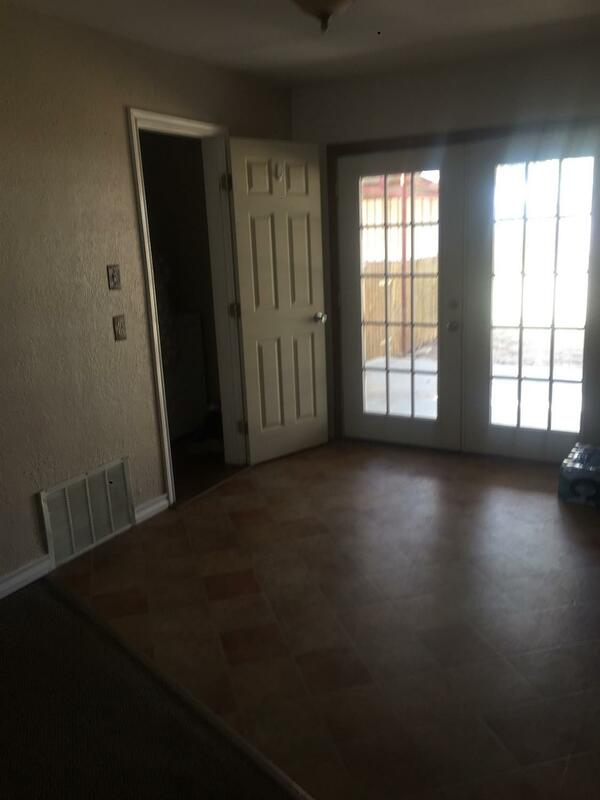 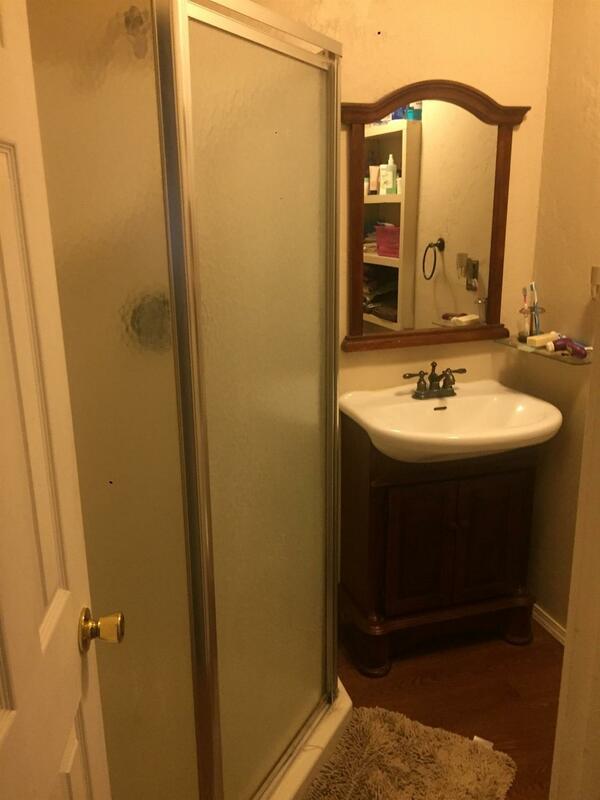 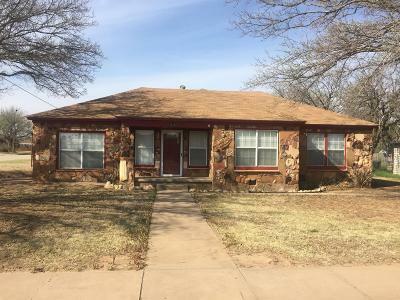 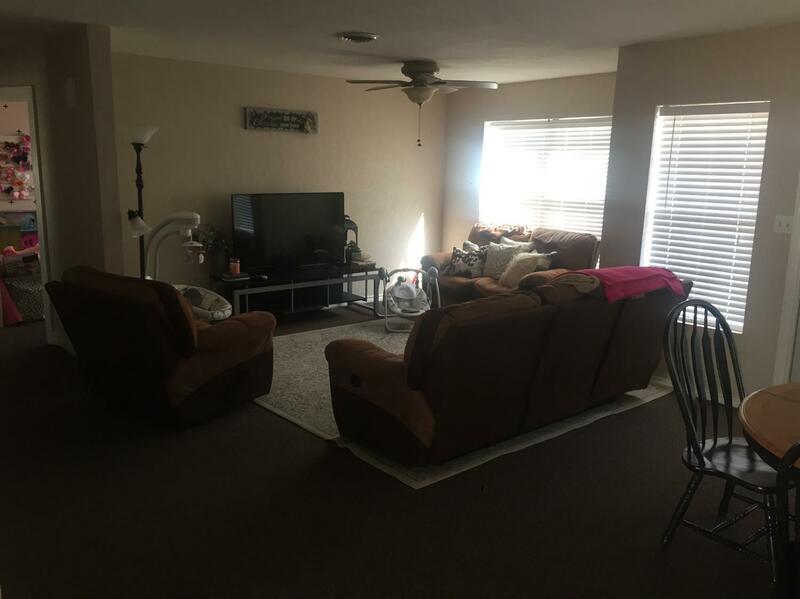 Interior is a well kept 3 bedroom and 2 baths. 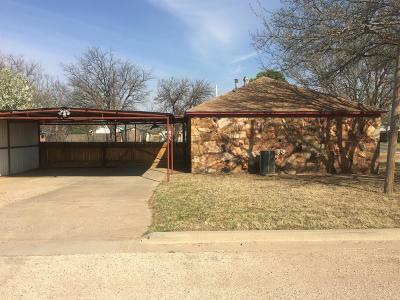 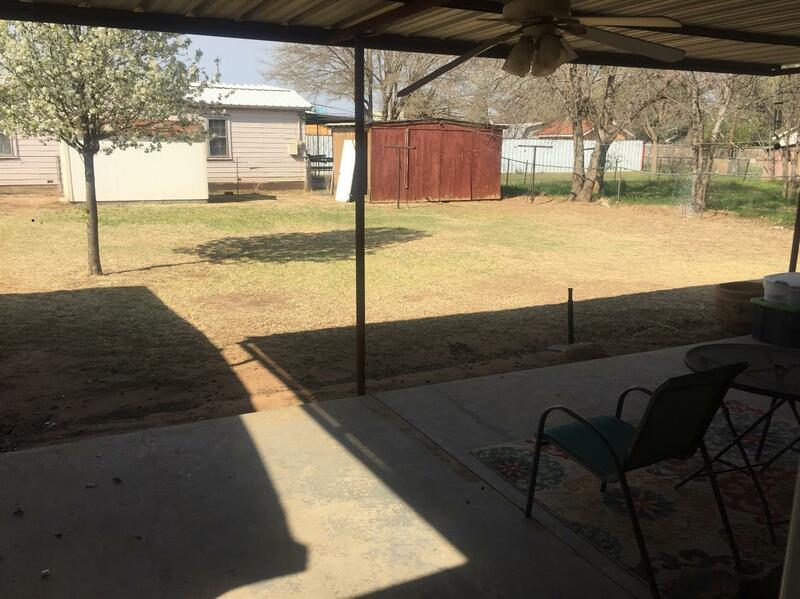 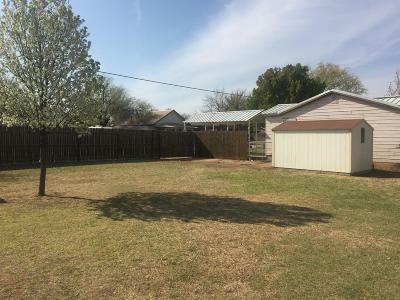 A large fenced in backyard with a covered patio, storage building and 2 car carport completes this home.